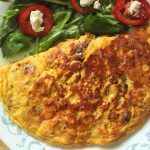 Ham and Mushroom Omelet - Headbanger's Kitchen - Keto All The Way! 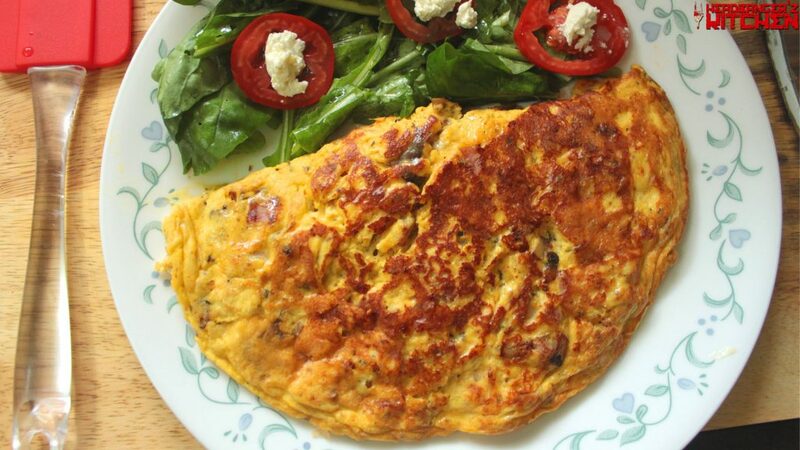 Can you ever run out of omelet recipes? Got myself some killer ham from Bangkok and since it’s my first day back on keto after my holiday I thought I’d whip up a delicious ham and mushroom omelet, with a twist of course. So here is my version of a ham and mushroom omelet. Cheers & Keep Cooking! If any of you have seen the movie Forrest Gump, you know what I’m talking about. I mean the list of egg recipes are endless. On my channel I’ve got everything from a Parsi akuri to an egg curry to green eggs!!! It’s a long and ever growing list. Of course let’s not forget it’s used to make all our Keto breads, mug cakes and tons of other desserts. A great keto breakfast of eggs, ham and mushrooms.